We are pleased to announce that registation for the 2017 Study Trips is now OPEN! 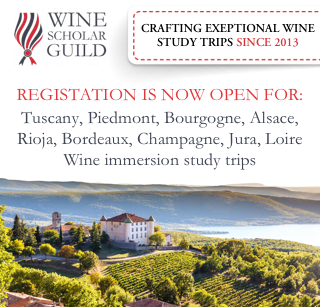 We’re proud to welcome you in France, Spain and Italy for study trips of a lifetime! Experience insider tastings with winemakers and cellar masters at some of the world’s most exalted wineries. Plus, we recruited some of the world's leading authorities to provide expert instruction throughout the trips. 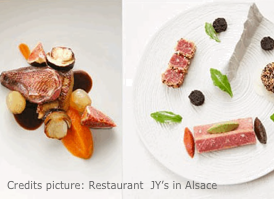 Each trip will be offered only once in 2017 and some destinations like Jura won’t be repeated any time soon. "This was a spectacular trip. Wonderful wineries and wines; delicious food; well-organized and great logistics; wonderful people. I learned so much! The trip made all of the reading come alive!" Gretchen Bender, DWS, CWE, Hospitality Manager, Montagna Napa Valley. Instructor: Pascaline Lepeltier, Master Sommelier. 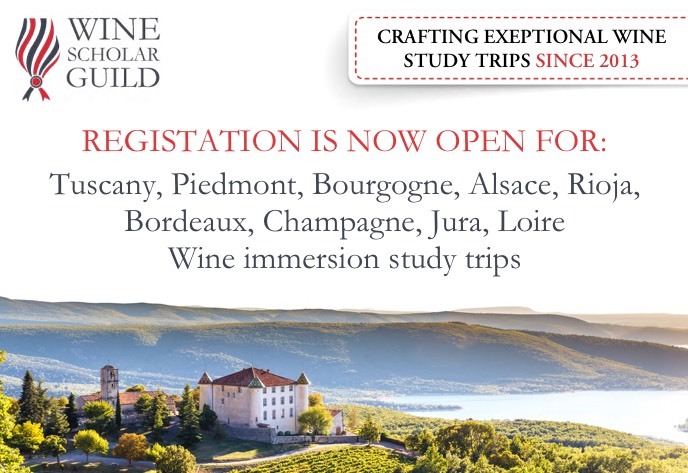 Share an educational, convivial and unforgettable experience while gaining a complete understanding of Champagne, Bourgogne, Loire, Piedmont, Alsace, Rioja, Tuscany, Bordeaux, Jura wines.